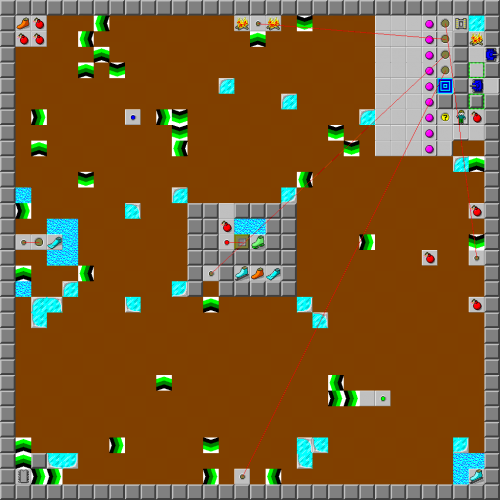 In the Pink - The Chip's Challenge Wiki - The Chip's Challenge Database that anyone can edit! The exit is right here. Use the pink balls to access it. 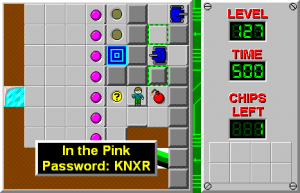 In the Pink is the 127th level in Chip's Challenge Level Pack 1. It was created by Dave Varberg.